Welcome to the Greene group home page! Our group focuses on the study of superconductors and strongly correlated electron systems. How electrons get paired and what their pair wave function looks like in novel/unconventional superconductors are a few fundamental questions we’d like to address. Also, how electron matters emerge out of a system with strong electron correlation such as Kondo lattices comprises one of our major research themes. 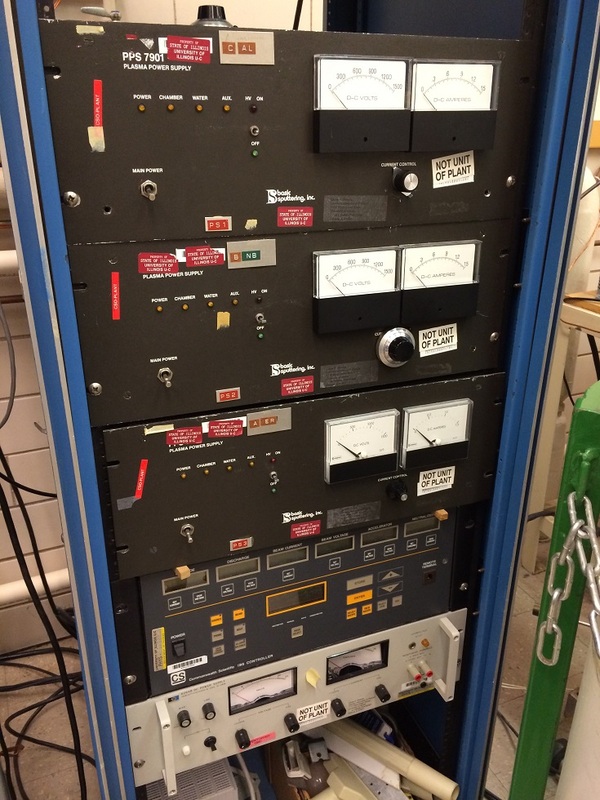 Our research involves spectroscopic measurements of superconducting order parameters and electronic states in these materials using planar tunneling and point-contact spectroscopy (PCS). When applied to a superconductor, PCS enables the measurement of Andreev reflection in a metallic junction with a normal metal, providing crucial information on the superconducting gap size and structure. Using both techniques, we have studied a wide range of superconductors including cuprates, iron-pnictides/chalcogenides, and heavy fermions. Our recent investigation has proven that PCS can also detect emergent electron matters such as heavy fermions in a Kondo lattice via quasiparticle scattering which is sensitive to the strongly energy-dependent density of states; thus, we dub it QPS (quasiparticle scattering spectroscopy). 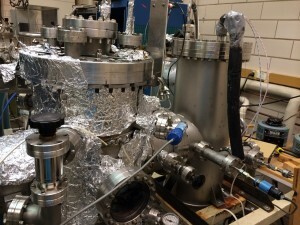 We are also actively working on discovering and growing novel superconductors and related materials. 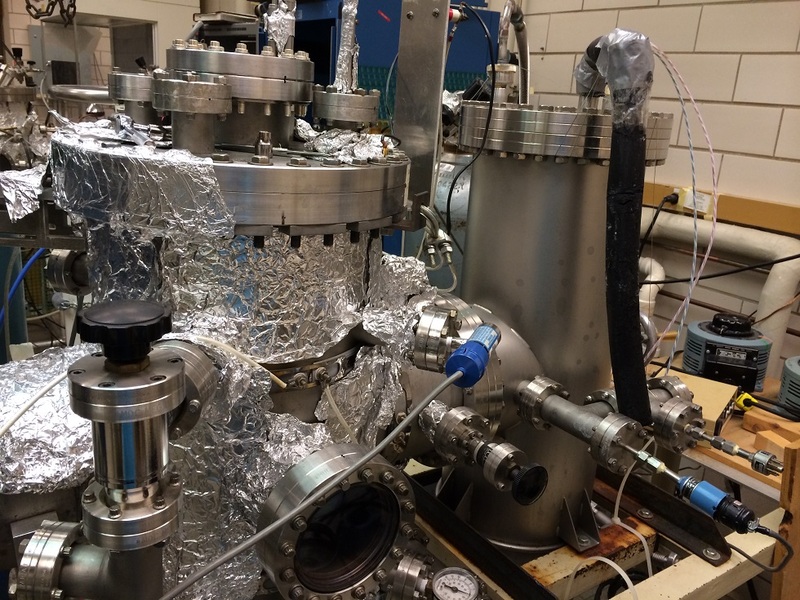 This includes crystal growth and thin film deposition such as sputtering. This, in turn, means that our research involves intensive materials characterization and analysis.